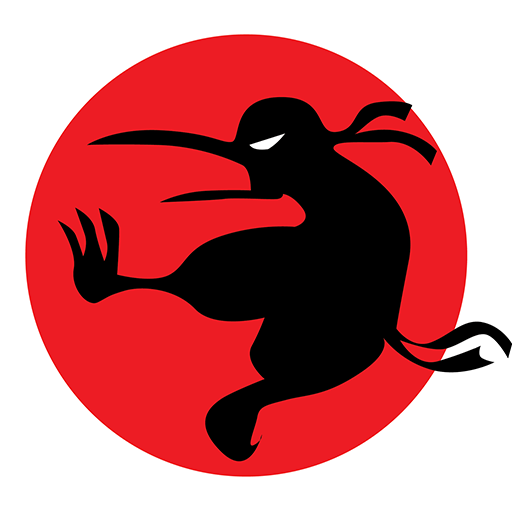 We define Service Data as any information, including personal data, which Ninja Kiwi receives, processes or stores in any of our services. Personal data is provided by the end-user or retrieved, with user consent, from third parties such as Facebook. "Personally identifiable information is information that can be used on its own or with other information to identify, contact, or locate a single person, or to identify an individual in context." In the context of Ninja Kiwi, PII may include IP address, email address or purchase receipts.